# Use the [[Internal player]] with [[MythDVD]]. 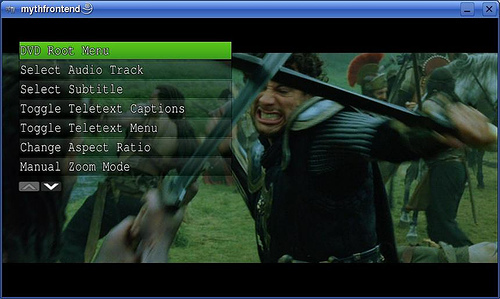 It has complete menu and subtitle support, as well as consistent remote control and menu settings. It will also optionally bypass all of the clag such as anti-pirate and FBI warnings and go straight to the main movie. 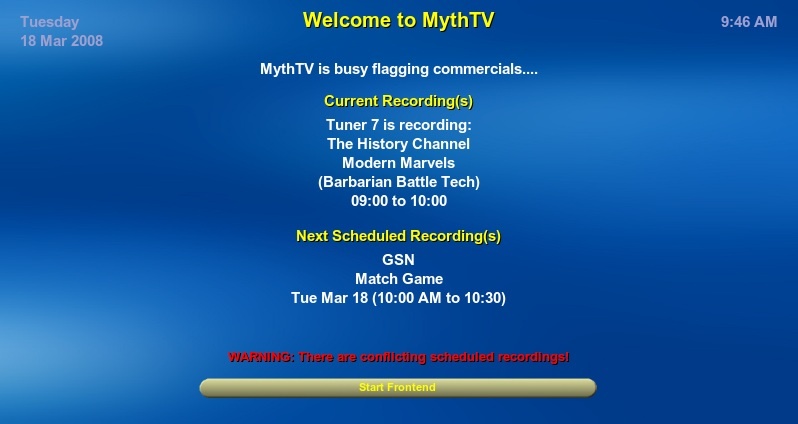 # (Recommended) Use the [[Internal player]] with [[MythDVD]]. 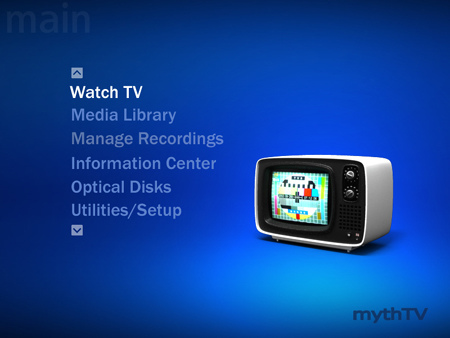 It has complete menu and subtitle support, as well as consistent remote control and menu settings. It will also optionally bypass all of the clag such as anti-pirate and FBI warnings and go straight to the main movie. # Use an external player such as Xine or Mplayer. 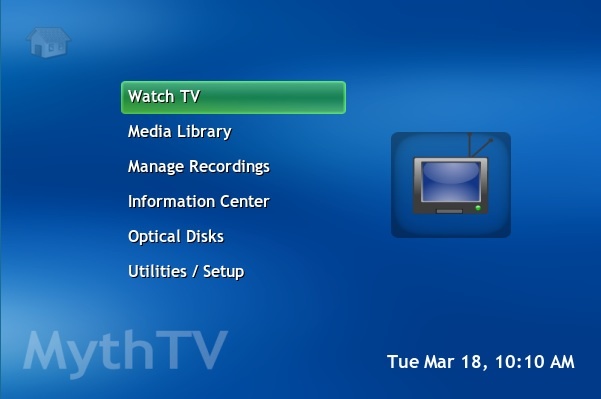 Xine offers DVD Menu support, but you will need to do some work to map your keys on your remote control so that they match those for MythTV to make sure that there is no confusion what keys do what. As this is an external player you also need to make sure that the audio options are set up within xine and MPlayer as needed. You may find it useful to read the [[Configuring Xine]] page. 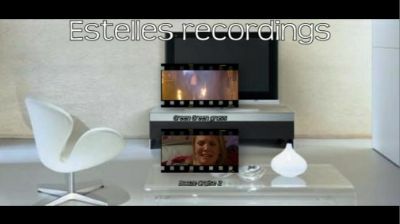 If you want to keep a recording around, you can mark it as permanent in the Recording Browser. Select the recording you want and press and select "Don't Auto Expire". (Recommended) Use the Internal player with MythDVD. 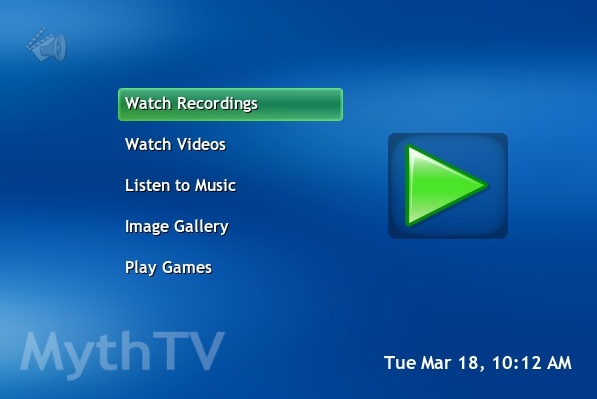 It has complete menu and subtitle support, as well as consistent remote control and menu settings. It will also optionally bypass all of the clag such as anti-pirate and FBI warnings and go straight to the main movie. 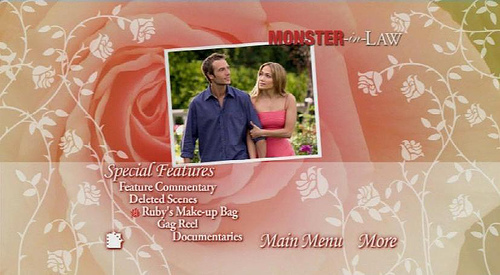 To play a DVD with the internal MythDVD (now MythVideo) player, simply click on Optical Disks >> Play DVD from the front page. The MythDVD plugin (which has now been rolled into MythVideo) offers the capability to Rip your DVD's to the hard drive and then optionally compress the movie from its normal 5-9GB file size to 700MB-2GB depending on the final quality that you want. When transcoding the system will use the settings defined in the frontend configuration. The default is to use the Xvid codec.